Here is quite the exclusive. We got our hands on a bunch of unseen HD images from the forthcoming Don 2, The King is back. 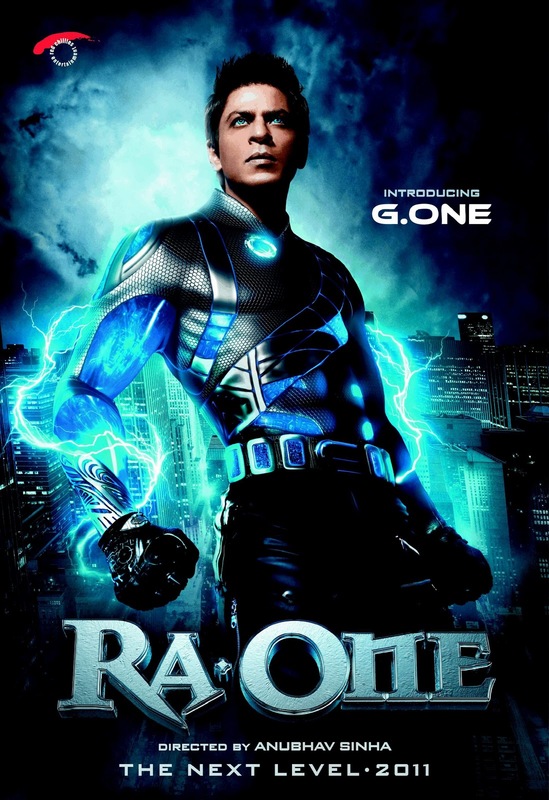 I have to admit being quite excited about this one even though a lot of people were underwhelmed by Ra.One, in our opinion the movie was tons of fun and you can’t knock the ambition. This time reprising his lovable bad guy role, Don takes us on a rollercoaster ride across the globe. I do like that the marketing is a bit downplayed after the over saturation of ShahRukh’s previous release. Let us know what you thought of the images above and if you are excited for Don 2? 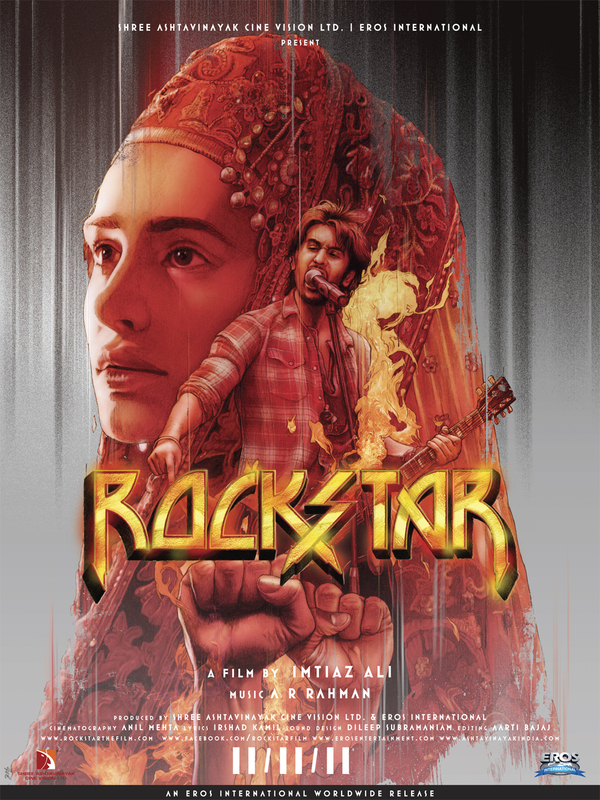 Coming to the close of a huge year in Box Office but maybe not in complete tune with my personal sensibilities I was pretty much sold on Rockstar from the outset just because of 2 names: Imtiaz Ali and AR Rahman. Imtiaz Ali has been quietly making romantic movies in a very fresh manner. When the trailer and especially Kun Faya Kun video was released I knew this would be hitting all my sweet spots. I was happy to see that there was less rock than the title suggests but the amount there is, is unfortunately not well handled. For anyone that has had the soundtrack on repeat (like me) would know that there really is only one song that could maybe be qualified as rock (although people that like to wear black T-shirts probably don’t agree with either) but it does bring us to the second element of the movie that had me sold and that is of musical wunderkind AR Rahman. Every soundtrack that the guy has ever produced is like crack to me. If I don’t get some new music at regular intervals I started hanging out with Bubbles in Hamsterdam or trying to steal some copper wire. The movie is told in a nonlinear timeline starting with the final concert in Rome, flashing back to a young Jordan. This is quite refreshing although not unique for a Hindi film, it did however create quite a bit of confusion for the samosa auntie collective around me in the theater. Some of the emotional beats suffer a bit due the timeline but the movie weaves such a magic that it sticks so close to your heart that you yearn to revisit it as soon as you step out of the darkness of the cinema. 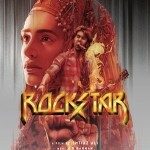 Rockstar is many things, but first and foremost it’s a musical epic composed around the soundtrack of Rahman. Rockstar would not be possible without the sounds that have been on repeat on my iPod since the soundtrack was released a couple of months ago. From the chant-along stadium anthem Saada Haq, the hypnotism of the sufi inspired Kun Faaya Kun to the fun loving Katiya Karoon, there hasn’t been an album like this all year and truly only someone like AR Rahman’s midas touch could craft something that accompanied with the beautiful cinematography of Anil Mehta takes us to the soaring highs that we see Jordan gaze upon many times throughout the movie. A very smart move was to have one playback singer take on all of the songs that Jordan sings; it just creates more cohesion between Ranbir and Jordan which makes the character just that tad bit believable. And another thing I loved about the songs… there were no damn techno remixes of them on the album, thank Rahman. Rockstar is a powerhouse performance by Ranbir Kapoor, although the young actor has been known to have the luxury to experiment unlike his contemporaries, he has an innate and effortless talent that can’t be denied. We have seen him as a slacker in Wake Up Sid, a college graduate transformed into a political strategist in Raajneeti but the performance here is just something different. Although Jordan is pretty much a petulant man child (isn’t that what Rockstar are supposed to be?) Ranbir makes you feel his anger, his frustration, his ambition and his love for Heer. And maybe Heer is a MPDG in the way Paro was in Devdas or Kiran was in Darr but Nargis’ fresh appearance is so charming that you just want to chill out with her and have fun like Janardhan does before he becomes Jordan. Her backstory is treated with nuance and hints (her marriage and her decisions in Prague) which are very subtle but make us understand why we as audience members fall in love with her. She is clearly playing that girl in high school that every guy has met, the one every guy and approximately 10-15% of girls are crazy about in college, that teenagers dream about after class and since she is engaged to be married that just adds to her allure. Rockstar is a passionate love story of the kind we haven’t seen in a while and earlier this year Mausam probably tried to deliver. Director Imtiaz Ali has steadily worked throughout his previous movies trying to understand the foibles of young love within the conventions of Bollywood. Some might say he is getting stuck in the same mold but he manages to do so by giving us a new perspective on stories we know and some of us love. This is the case with Rockstar too, we know where the story will take us and where it will end but the ride is just so fresh that you forgive most of the faults. There are some issues with the movie though, the second half of the movie starts dragging and the writing of the characters becomes a bit unbelievable especially in the female characters, like Heer’s sister, her sister in law and mother. ? Maybe the writer in Imtiaz Ali is only able to handle one female character to halfbakedly flesh out? I also would have liked to see more of the journey of Jordan, suddenly he seems to be rocking stadiums and kicking journalists and we never have a sense on how that is justified. It would have been great to see him struggle more with the music industry (which we hear clearly in Sheher Mein on the soundtrack than in the movie itself). It reminded me of those scenes in 8 Mile where we see Eminem writing lyrics on the palm of his hand as he’s just working on this music all the time. This sense of creativity was lacking in Jordan. But this is probably due to the decision to focus on the love story. Most of all Rockstar is a movie of achieving all your dreams but the price it comes at can be very high. What a wonderful strategy to release the music much earlier. We all know AR Rahman’s soundtracks are slow poison so it was great let us get used to the songs so we are singing along oh yay a with Jordan during Jo Bhi Main. Mohit Chauhan, the main playback singer and Irshad Kamil, the lyricist are together with Rahman an amazing combination. Sheer poetry together with an amazing voice, it leaves me speechless at every listen. I love this soundtrack especially in a horrible year for music in Hindi films. I have been trying to avoid as much as possible but Rockstar is a TRAGIC love story, meaning someone dies but love never does. I think the way Hindi Films just go all out and wallow in the tragedy and melodrama of love is the reason I adore our good ole Bollywood. We’ve had our masala and will probably have more looking at the roster of releases for the next year but Rockstar reminded me in parts of some of my favorite movies like Hum Dil De Chuke Sanam. Where can we order those pants Ranbir is wearing? They seems very conforable to lounge in but debonair enough to go out and get some milk on a sunday from he corner shop. Also is Shehnaz Patel getting typecast taking care of bed ridden characters after Guzaarish? RaOne is more of an event than just a Hindi Film so Upodcast got together with some of the most interesting voices on the internet to talk about ShahRukh Khan’s latest sci-fi epic. 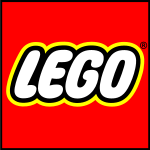 Already having set records in terms of box office and revenue as well as production budgets combined with a never before seen marketing campaign and corporate tie ups. But is it enough? Find out in this week’s Upodcast by clicking/downloading/subscribing to us in iTunes! This week Asim is joined by some awesome guests: First of all Beth who’s been blogging for almost half a decade on BethLovesBollywood and recently started writing for the Wall Street Journal‘s India Real Time, a welcome return to Upodcast after her visit on Best of 2010 wrap up episode). Our second guest is the that unique balance of insight and hilarity Danny Bowes from Tor (check out his RaOne Review) and MoviesByBowes who is quickly becoming part of the Upodcast family. And finally we have Dheeraj, Film Journalist and man about town for DesiBox joining us for the first time! 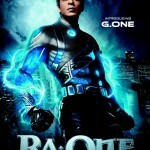 Check out Desibox’s coverage of RaOne Premier in London‘s O2 and his review on the DesiBox website. Is there any place on the internet for Hindi film geeks to have in depth discussion about cinema except Upodcast? Me thinks nahiiiin! Let us know what you thought of our over an hour long discussion about RaOne in the comment section below!